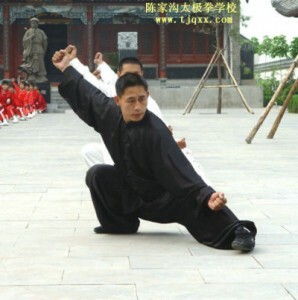 Master Chen Zi Qiang will return to Chicago to teach Chen family Silk-Reeling training and methods of push-hands and application techniques. No checks accepted after October 4th. Cash only at the door. For additional reading, see Mark Wasson’s article on Chen Zi Qiang.